Discover our OPI best-selling products to be always manicure ready! 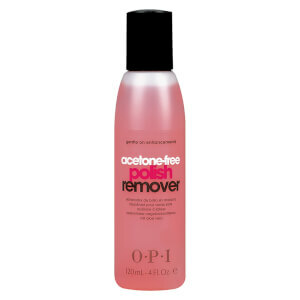 Finish off every mani/pedi service right with skin care products for hands and feet. A line of targeted formulas developed in collaboration with dermatologist Dr. Zena Gabriel. Treat yourself with an OPI at home manicure! Treat yourself and your friends with the perfect gift for this season! NO ONE DOES COLOUR LIKE OPI! Founded in 1981, OPI first established its roots in the professional nail industry, taking the brand to consumers with the launch of 30 ground-breaking Nail Lacquer shades in 1989. with its famous bottle, incredible colours, high quality products and unique name, OPI revolutionised the nail acre industry. 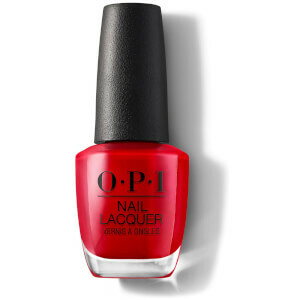 In fact, some of these original shades – Alpine Snow, OPI Red, Malaga Wine – became so iconic, they are still sold today! For more than 25 years, OPI has offered users a “message in a bottle”, creating a worldwide Culture of Colours embracing colour as a powerful tool for self-expression. 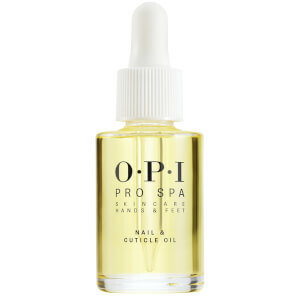 Better than all of the rest, the professional formulas used in OPI Nailcare provide you with exquisite finishes that out match expert manicures. From pigment rich nail colours to specialised nail treatments you'll not only get your hands on the hottest catwalk colours but provide your nails with nourishment and care like no other.